In our last article, we defined what competitive benchmarking in business is and even provided you with a few examples of benchmarking analysis to boot. We also gave you a benchmarking project example from the murky case files of Xerox, showing how they’d used competitive benchmarking to identify shortfalls and raise their game vs. the competition. In this article, we’re going to look into what competitive benchmarking projects actually do, and a few examples of benchmarking best practices to help you get started on your own benchmarking analysis. 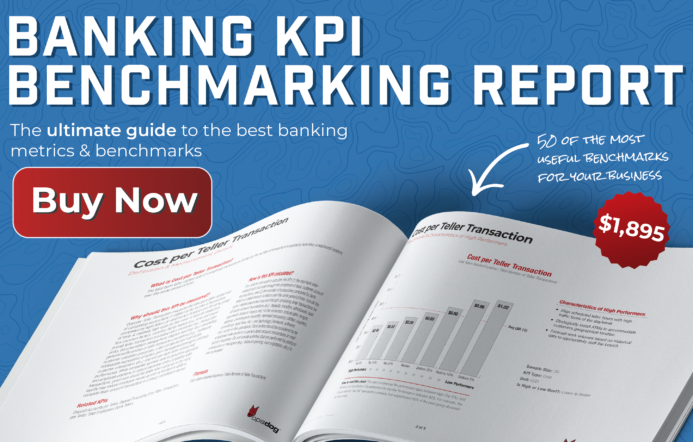 Just as we’d posted an article showing that KPIs aren’t a magic bullet, neither is benchmarking. It’s a tool in your kit. Use it properly, and it can yield great results. Compare your business operations performance levels to those of competitors. Point the way toward process-improving best practices. Set quantitative targets for performance management. Dissemination and implementation of best practices. Change management (that’s a huge one unto itself). Business intelligence and management reporting. Sustainability (i.e., making sure that improvements stick). That’s a lot of post-competitive benchmarking project work. Get it? What? Don’t all competitive benchmarks matter? In a word, no. At least, not if you want to identify, measure and improve your organization’s performance anytime this century. When benchmarking, measuring too many Key Performance Indicators (KPIs) bogs down the whole benchmarking project, sometimes to a standstill. This is called “analysis paralysis” and can prevent managers from analyzing and resolving issues in a timely manner. And yes, it happens all the time. We’re OpsDog. We do benchmarking projects every day and see things like this start to happen if we don’t intercede. So how would you avoid instances of “analysis paralysis”? 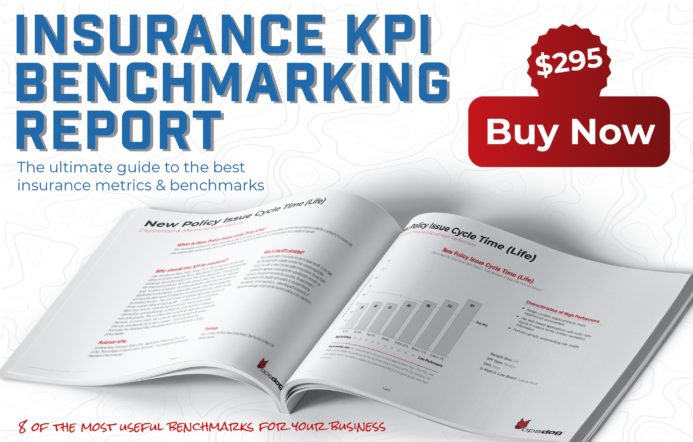 Simply put, determine precisely which areas are going to be covered in the benchmarking project, then devote time up-front to defining and documenting each of the relevant KPIs for the selected scope instead of hoping insights will show up after you have crunched the data. Don’t design your benchmarking metrics in a vacuum. Collect input from line managers and employees. Figure out what other companies are measuring. Perform online research. You get the idea. Using a set number of focused and clearly defined metrics ensures the efficient measurement of company performance and allows managers to identify key differentiators between high and low performing staff, processes, etc. More often than not, the kind of documentation that should define all of these rules and roles is hard to find, unclear, user-unfriendly, not standardized, or (don’t be shocked) nonexistent. So while “knowing what to measure” is truly an obvious starting point, it’s also a major stumbling block for many. This next benchmarking project best practice may seem obvious, but if it’s not followed, you may end up being misled by your benchmark findings. Essentially, when performing a benchmarking analysis, only compare your organization to companies similar to your own (i.e., your “peer group”). This is especially important since some of the factors that can impact the relevance of your benchmarking data isn’t actually always restricted to one industry or region. Company size (e.g., number of employees, total revenue). Want to tear your hair out? Well as stated before, the list above isn’t always true. In fact, many KPIs can be comparable across industries, regardless of demographic factors; see our article on the different types of KPIs and look for the section on “industry vs. operations” KPIs. By setting up flexible demographic boundaries to encompass your benchmarking analysis efforts and then focusing your benchmark data-gathering work primarily on peers that fall within these bounds, companies become better able to compare and contrast examples of competitive benchmarks relevant to the improvement of their operations. If any benchmarking data lying outside of the pre-determined demographics is used, be sure to make note of that fact in any ensuing analysis and presentation to prevent misunderstandings from happening. All too often, final deliverable benchmarking project reports and presentations are packed with great facts, but they fail to tell a story. Presenting benchmarking analysis without first framing the data within the context of a compelling narrative, causes executives, managers and employees to be unable to relate to what they’re seeing. This can then prevent them from tying those findings back to their daily jobs and how to improve the bottom line. As such, always pair your benchmarking data (i.e., the facts) with specific anecdotes or quotes (i.e., stories) gathered from employees, or customers, to provide concrete examples of performance issues. Real-world explanations, or stories, will solidify and validate the benchmarking project’s findings, as well as justify the organization’s case for any resulting remedial improvement-focused action. So now you’ve presented your competitive benchmarking analysis to management. You’ve shown various examples of benchmarks that illustrates how your company stacks up to its competitors. Now what? Well, simply put, now it’s time to turn the insights you’ve obtained through competitive benchmarking into results. To do this, a practical, well documented action plan should be drawn up to efficiently implement and track improvement efforts based on the presented benchmarking analysis. Action plans should focus on using the obtained data from the benchmarking project as a backdrop to develop a set of benchmarking best practices that addresses the identified performance gaps, create desk-level job guides to communicate those best practices to front-line employees and assign oversight of the benchmarking best practice adoption to the corresponding line manager(s). Then, using KPIs from the benchmarking project, actions plans should document how to develop management reports to monitor progress and efficiently track how well (or not) those new benchmarking best practices are being implemented, followed, and used to drive positive change. Congratulations on flying through another OpsDog lesson on competitive benchmarking. So pat yourself on the back—or, better yet, dive straight into our next article, now that you’re on a roll. It shows you how to start benchmarking the operations in your organization. 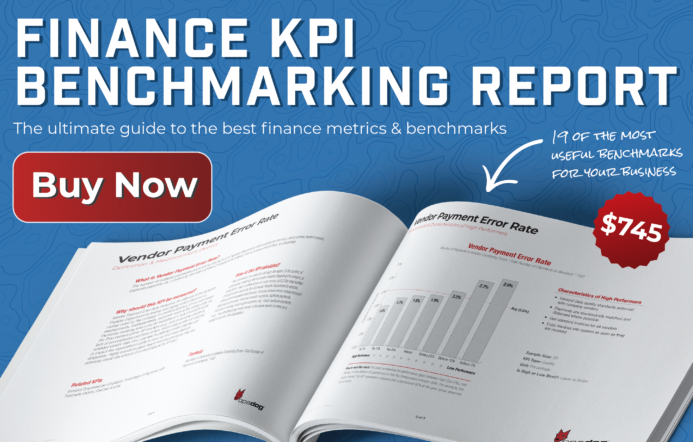 Or, of course, take a deep dive into the benchmarking reports we’ve got ready for you to download.